Believe it or not, but even this Marvel superhero gets nervous around the Terminator. 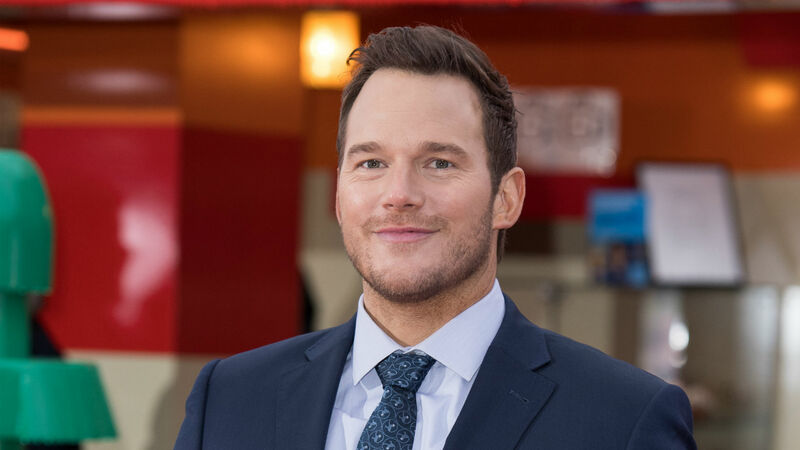 Guardians of the Galaxy star Chris Pratt admitted Arnold Schwarzenegger made him nervous prior to proposing to Katherine Schwarzenegger, Arnold’s daughter. While chatting with Extra at the Saturday premiere for The Lego Movie 2: The Second Part, in which Pratt voices the lead role, among others, Pratt opened up about asking Arnold for permission to marry his daughter and how that kind of conversation would make anyone nervous. “I think any person who appreciates a tradition and asks a father for his daughter’s hand in marriage, it’s inevitably going to be something that makes you a little nervous, but that’s sort of the beauty of it, you know?” Pratt told Extra. They’ve certainly had quite the whirlwind romance. They first made headlines as a couple in June 2018 and didn’t confirm their relationship until this past December when they went Instagram official for the very first time. And now, here they are engaged and excited to get married. Speaking of their future celebration, Pratt recently discussed their wedding date. In a February interview with Us Weekly, the actor revealed, “A little, you know, maybe fall, winter kind of thing and you know, we’ve got a lot to get done.” He also admitted they haven’t started planning just yet, but they have an idea for the theme. Whenever Pratt and Katherine say I do, you bet it will be a family affair — and one where Arnold hopefully doesn’t make Pratt anymore nervous than he might be on his wedding day.